I never thought I’d say this, but I just watched an animated movie better than Finding Nemo! It has elements of The Lion King, Jungle Book, The Rescuers Down Under, Lilo and Stitch (same director), and others, but with dragons! And it’s not even Disney! It’s DreamWorks. You go, Chris Sanders! So you know which one I mean, don’t you? How to Train Your Dragon (2010). I almost watched it last year, but I postponed it, and I kept hearing people praise it to no end, so I finally had enough and decided to see for myself. In fact, Michael Offutt was the one who pushed me over the ledge and put the cherry on my top. (Huh?) He’s a fellow blogger, critical thinker, and a very original fellow. I bet you want to check out his blog now, don’t you? Go ahead. But we have Cressida Cowell to thank for the existence of that movie. She is the author of the children’s book series, which I didn’t know existed until just now. How much do you wanna bet that I’ll spend the next week hunting those down and gobbling them up? Besides, it appears there are many more delightful dragons in the series, so color me excited! Now back to the movie. 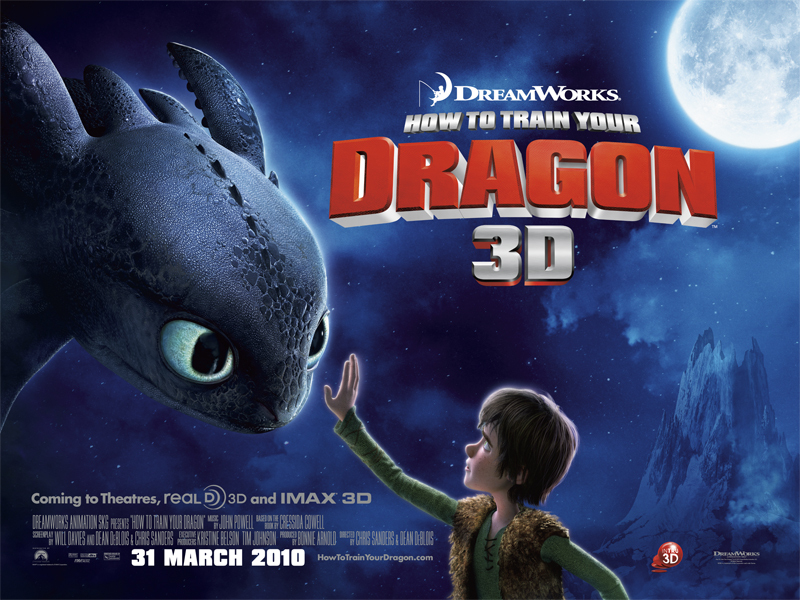 Apart from the delightful soundtrack and the element of dragons, which is always a plus, the film is riddled in worthy lessons for your kids. It will make them gasp and laugh and lose themselves in the wonder of DreamWorks. It’s like Disney used to be. 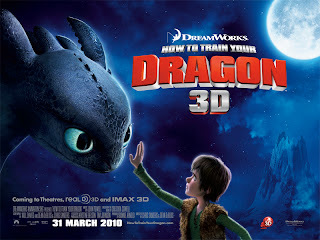 What is more, they will fall in love with Toothless, the first pet dragon of a Viking: the skinny Hiccup. (Whose full name is Hiccup Horrendous Haddock III.) Toothless is a bit of a mystery at first; a Night Fury. Sounds cool, right? And Hiccup is rather small for a Viking, who are all about killing dragons and breaking boulders with their foreheads. (Yikes.) 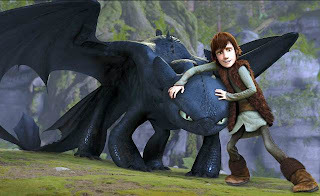 Toothless and Hiccup make an incredible team as they both learn to grow and work with each other to do amazing feats and face unspeakable dangers. 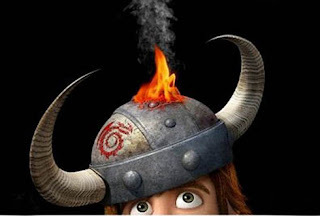 Suffice it to say, How to Train Your Dragon will blow your mind because it is not your average Disney-like story (the director used to work for Disney). It has a bunch of themes and moral lessons, which I will discuss below. Yes, this is like the time when I analyzed X-Men: First Class to see what makes a story good. SPOILER ALERT! Only read this if you’ve already seen the movie. Not only is Hiccup less than an average Viking, but his friend Toothless is the same way because of his flying impediment. Missing that one flip-flapper on his tail (come on, like I know anything about dragons!) is like a surfer missing their arms. 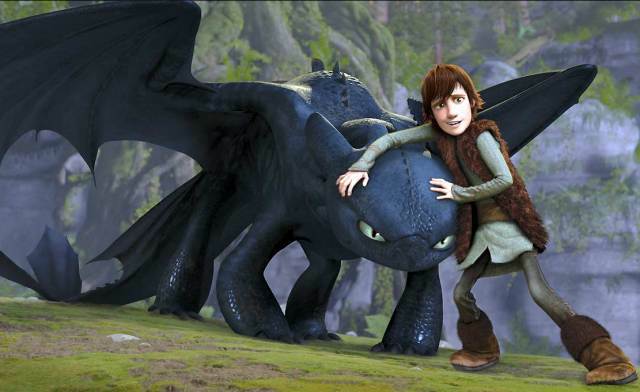 It’s what helps them keep their balance, so until Hiccup finds Toothless, the poor dragon is doomed. And because they are both so small and helpless, it’s amazing how they become a team and turn into a brave tandem of heroes, who fall a dragon 100 times their size. Sound familiar? 2. Never leave a friend behind. Watching Hiccup and Toothless’s friendship bloom is one of the most amazing things I have seen on screen. They are both scared shitless in the beginning, but Hiccup’s serene kindness opens up Toothless to the possibility of having a Viking friend. We watch them protect and help each other, however high the stakes. It’s all about teamwork. Now that’s the kind of friendship I want my kids to know. 3. Learn to love your enemy; they may surprise you. I love it how the movie led off with the island having problem with pests, which are usually ‘mice or mosquitoes’ in other places, but in the village of Berk they are dragons. 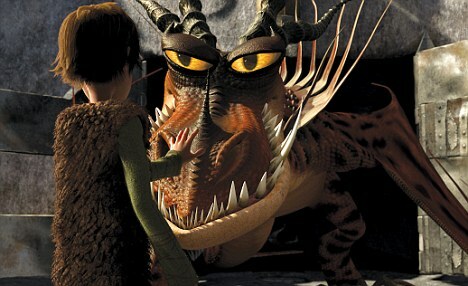 Toward the end, the dragons become pets, which are usually ‘ponies or parrots’ in other places, but not in Berk. Apart from the sweet alliteration, this is quite a good wrap-up of the whole story. The lesson being that sometimes our enemies are just as scared as we are, and all we need to do is lower our guard to see what they’re really made of. This relentless war between Vikings and dragons is ended just like that, by a skinny boy who’s the first Viking unwilling to kill a dragon, but also the first to ride one. 4. Be true to who you are. “You just gestured to all of me.” This is what Hiccup keeps telling his dad and Gobber, who not-so-playfully state that in order to be stronger and fight dragons, he must stop being himself and start getting serious. How many times have people told us to abandon our beliefs and follow somebody else’s? And how many times have we actually done that? Tons. It’s the only way to fit in. But not Hiccup. 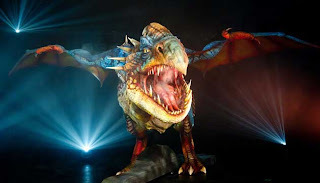 He couldn’t find it within himself to kill the defenseless Toothless when he was tied down, and this will teach your kids of kindness to… well, not dragons. Animals probably. In the end, when someone gestures to Hiccup, they have an entirely different thing to say. In the end, the skinny non-Viking-like boy wins the day and changes the course of history by making peace. And that is a beautiful thing to learn: that any one of us can be a hero. 5. Strength and courage are on the inside. Finally, real courage doesn’t always mean a large build or a sturdy appearance. Strength is a quality of the heart and mind, not the body. So if you are small and inconsequential, you can still be strong and make incredible things happen. You can make a difference. To a small kid who’s bullied every day at school that is a very cool thing to witness. And to me, that’s the most valuable lesson of the movie. Haven't seen it yet, so I skipped the spoilers. 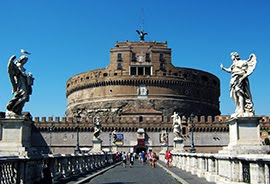 Definitely going to have to check it out! Thanks for the shout out and I totally agree. It is one of my favorite movies period. Love this movie! You did a great break down of the themes. We saw it when it first came out in 3d and went on to buy the blu-ray. I have no idea how many times we've watched it but it's one of those rare movies the whole family wants to sit down and watch. Love, Love, LOVE this movie! It's one of the only movies I can stand listening to over and over again when my kids watch it while on a trip. I loved this movie. My son and I went on a date to see this in the theater. It's one of those on my I could watch any time list. I love Hiccup, he is one of the best characters they've made in a long time. Awww...this makes me want to see the movie. Yes. Just yes. I keep telling everyone I meet that HTTYD is a perfect example of storytelling. You sure have done this justice and the morals to learn are spot on! I have watched a good few times and each time I laugh at the wit and appreciate the freshness of the story, it's a lovely tale. To those of you who STILL haven't seen it, GIANT POKE ALERT. To everyone else: it appears it's a great movie for the whole family indeedy.